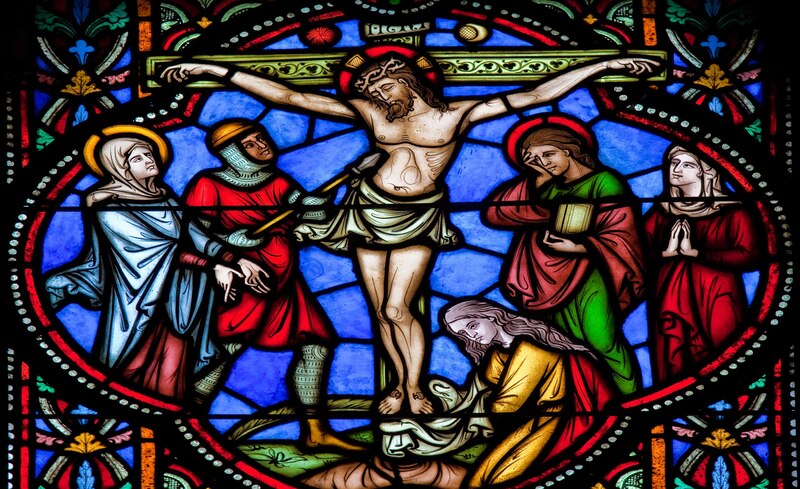 During the Sacred Triduum we come together to celebrate the heart of our faith - the passion, death and resurrection of our Lord Jesus Christ. In this free audio resource by Redemptorist Publications, Fr Denis McBride C.Ss.R. accompanies us through the services of the Easter Triduum. 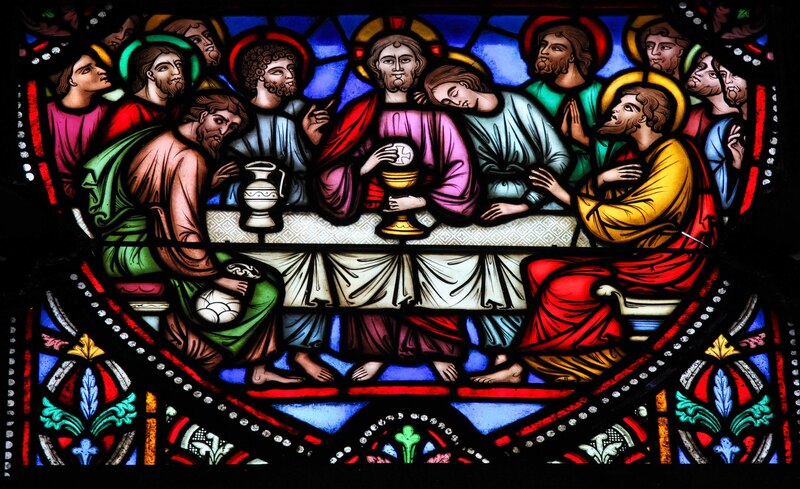 Here you can listen to prayers, readings, psalms and the Gospels of Maundy Thursday, Good Friday and Easter Vigil. The content of this page is taken by The New Easter Triduum booklet by Redemptorist Publications. 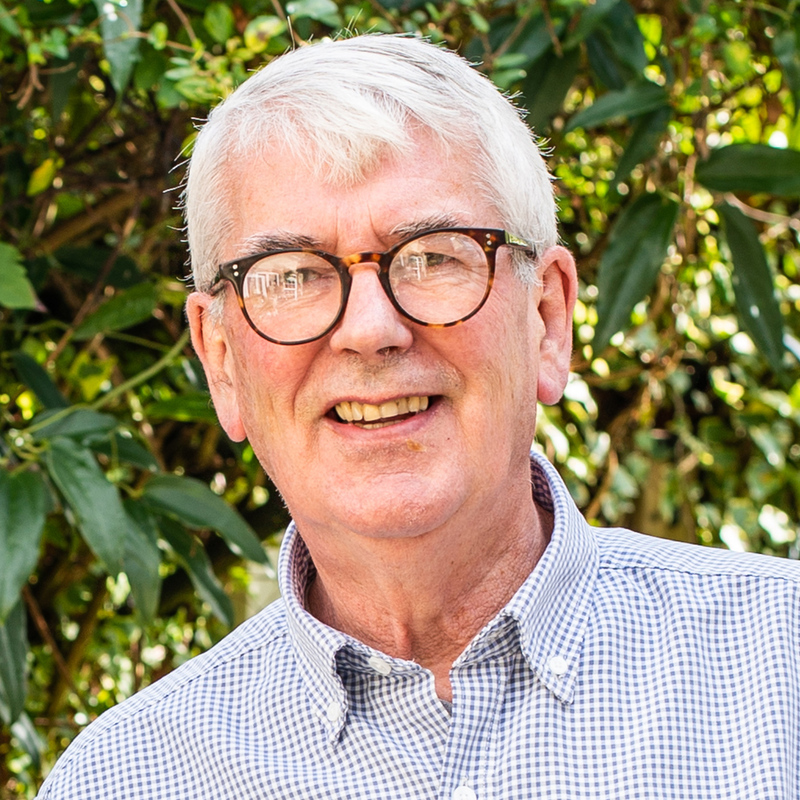 Denis McBride is a Redemptorist priest, lecturer, author and Publishing Director of Redemptorist Publications. 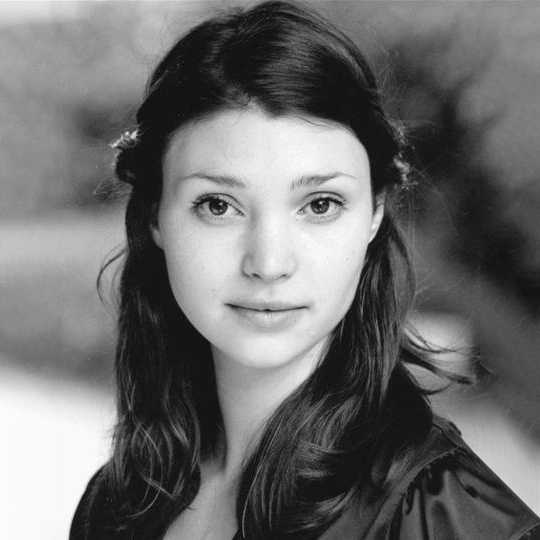 Emerald is an actress known for playing Emma Grundy in The Archers on BBC Radio 4. 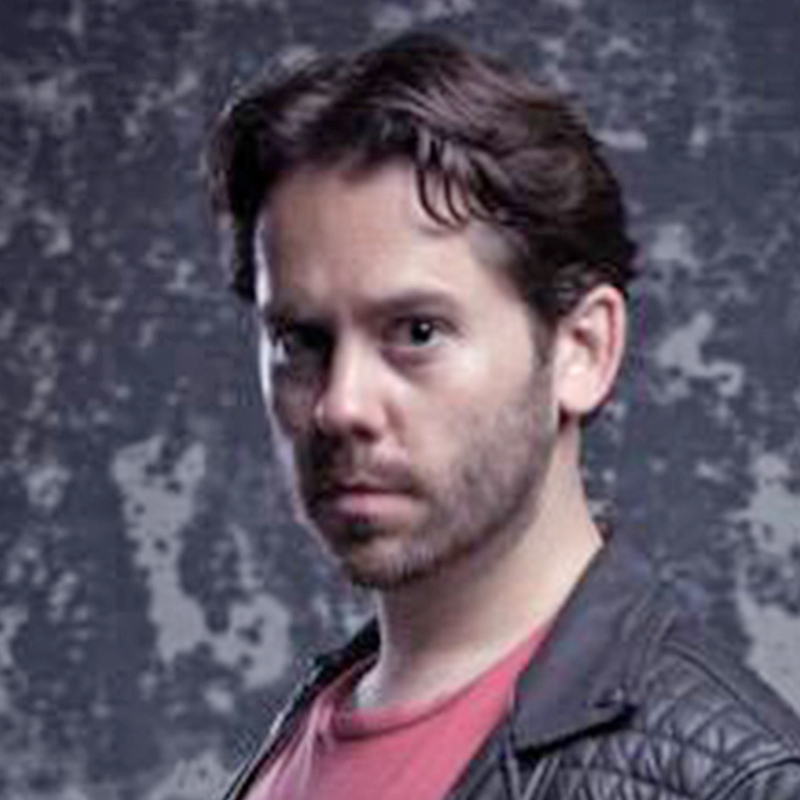 Martin is a British actor, best known for his work in Now You See Me 2, Zero Dark Thirty and his lead role in British comedy film Amar Akbar & Tony. 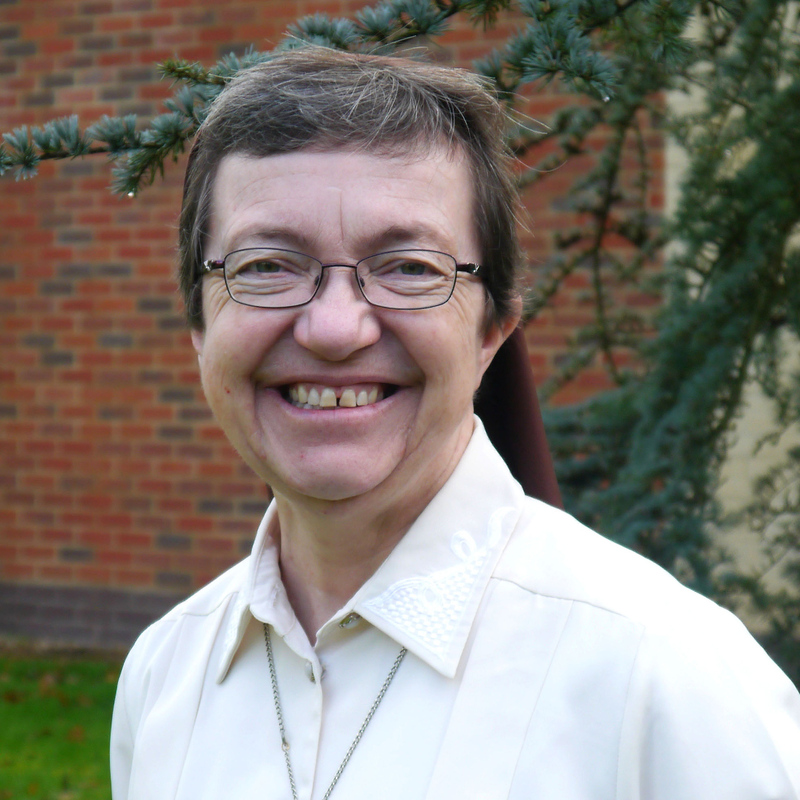 Janet is a Franciscan sister, former member of the English Programme of Vatican Radio and Editor for Special Projects at Redemptorist Publications. 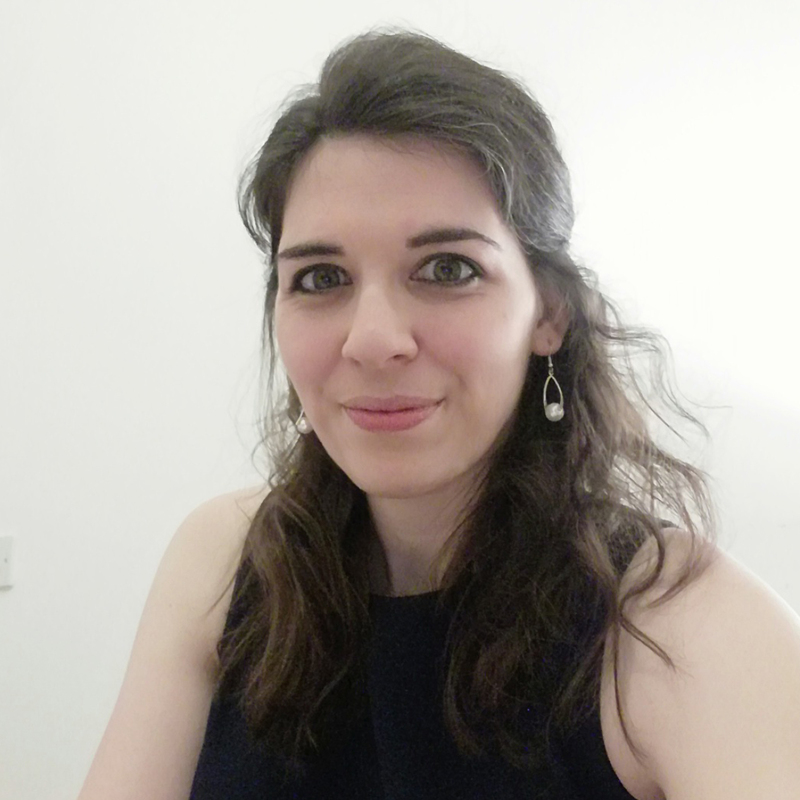 Giselle is Deputy Head of Editorial at Redemptorist Publications. On this day, in cathedrals around the world, priests and people gather with their bishops for the Chrism Mass. We come together as a community of believers to celebrate the feast day of the Eucharist. We are reminded of the words Jesus said during the Last Supper, as he washed the feet of his disciples and so gave us a clear example of the way in which we are to follow him. The word "Good" in the name we give to this day originates from an old sense of the word, meaning "holy". On this day we commemorate the sufferings and death of Jesus Christ. In the prophecy of Isaiah, in the letter to the Hebrews and, most important of all, in St John's account of our Lord's Passion, we discover the depth of the love shown in Christ's sufferings. 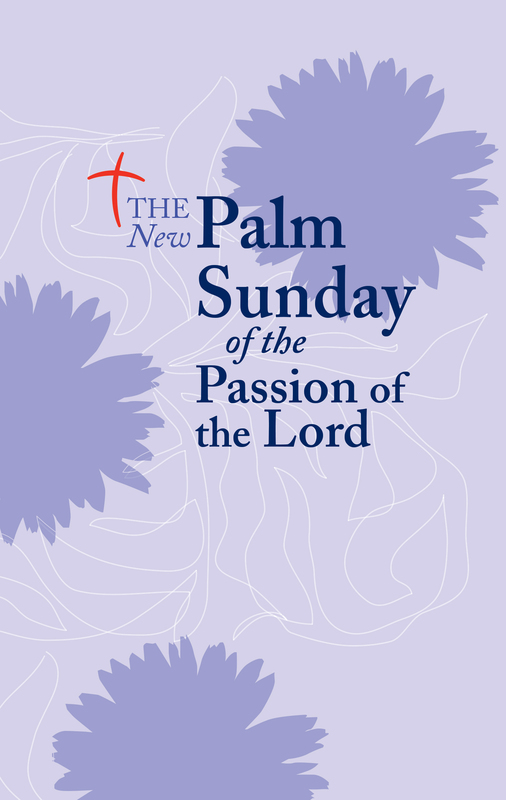 The New Palm Sunday of the Passion of the Lord contains all that is needed for people’s full participation in the liturgy. All three forms of the entrance rite are included:the Procession, the Solemn Entrance and the Simple Entrance. The Passion readings are clearly laid out so that they may be read by different voices. 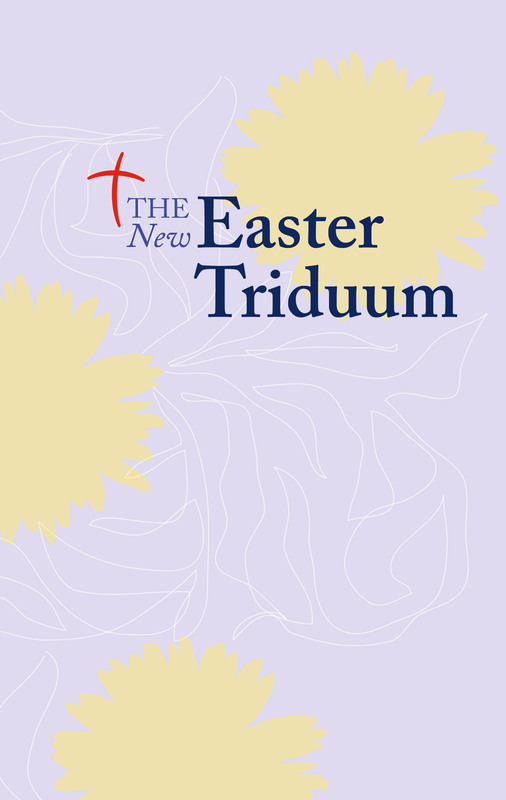 The New Easter Triduum contains the complete texts for Maundy Thursday, Good Friday and the Easter Vigil, plus a selection of hymns. But it now. On this day, we celebrate the Resurrection of the Lord ad our Easter Vigil. 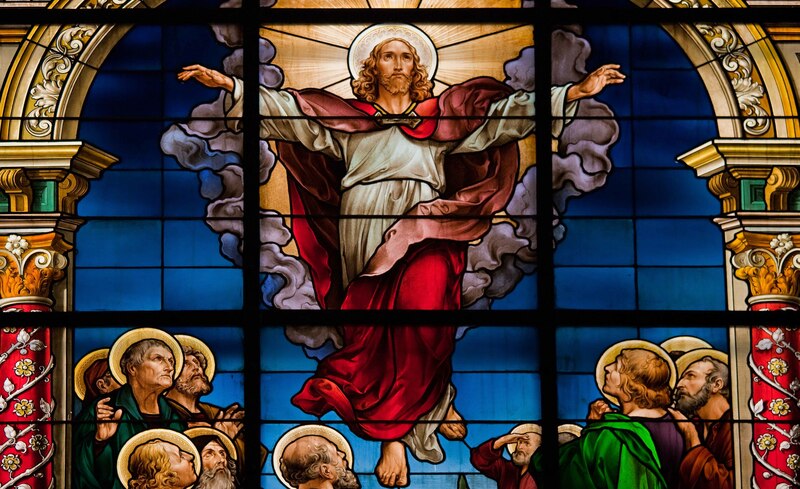 We share in a special way in the glory of the risen Christ. In this Liturgy of the Word, we can listen to the Old Testament narrative and rekindle our trust in the promise of redemption and home for men and women. In this audio resource you can find the Gospel for year A, B and C.